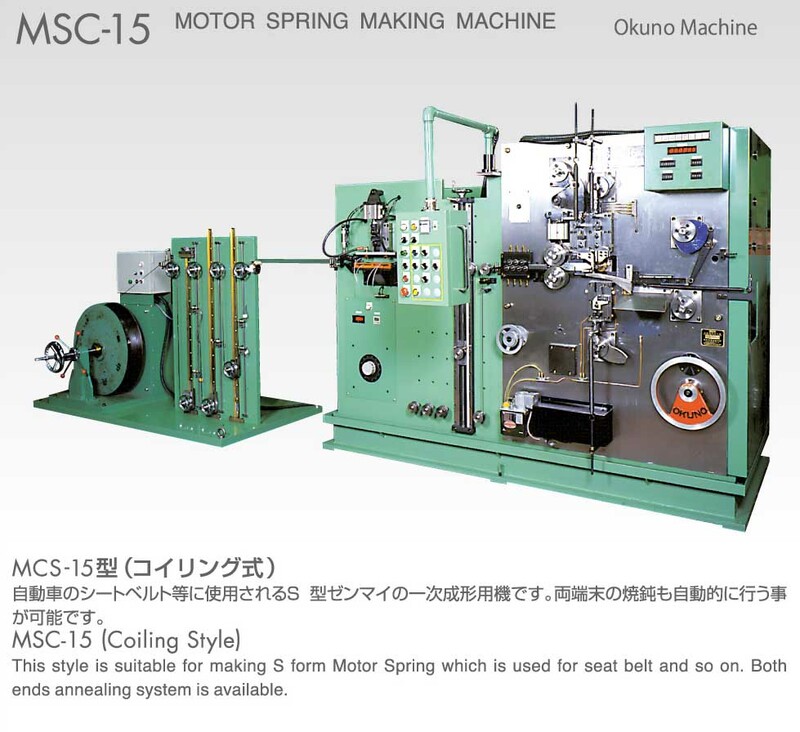 Our MCS and MSW machines were developed to form motor springs used in seat belt , cord retractor, and other similar mechanisms. 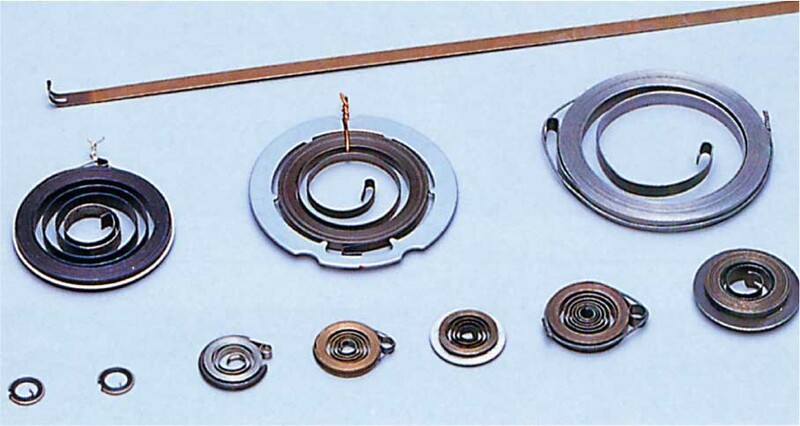 They can even form a retainer ring around the motor spring as part of the　process. 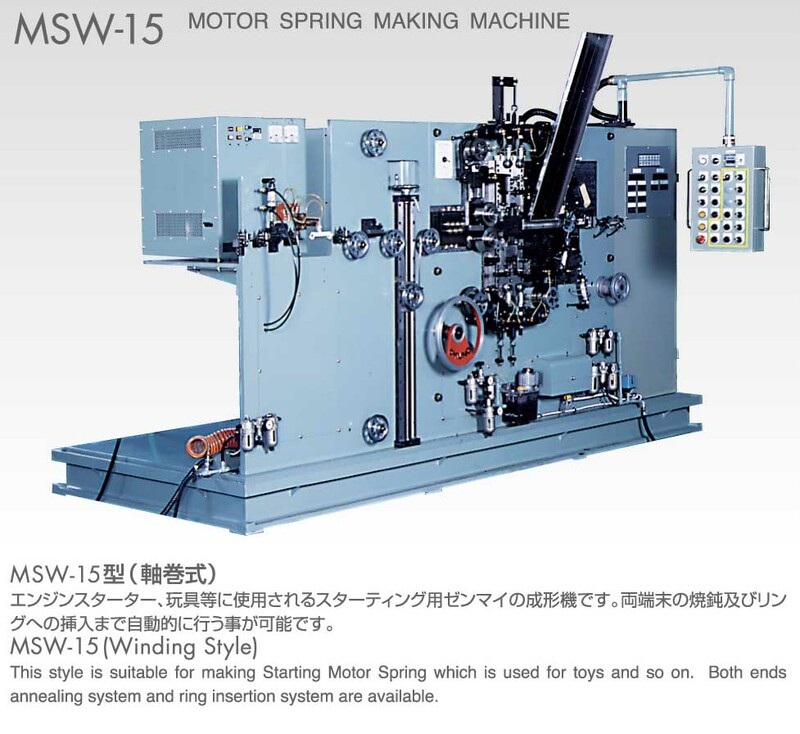 These machines can be packaging or assembly operations. 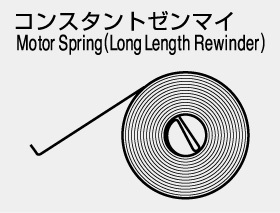 This style is suitable for making S form Motor Spring which is used for seat belt and so on. Both ends　annealing system is available. 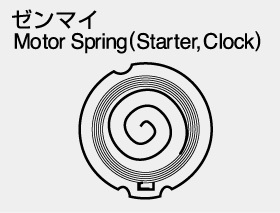 This style is suitable for making Starting Motor Spring which is used for toys and so on. 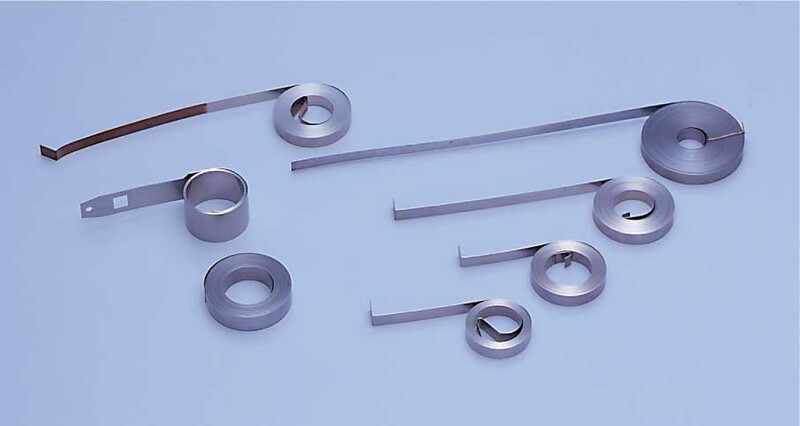 Both ends　annealing system and ring insertion system are available.